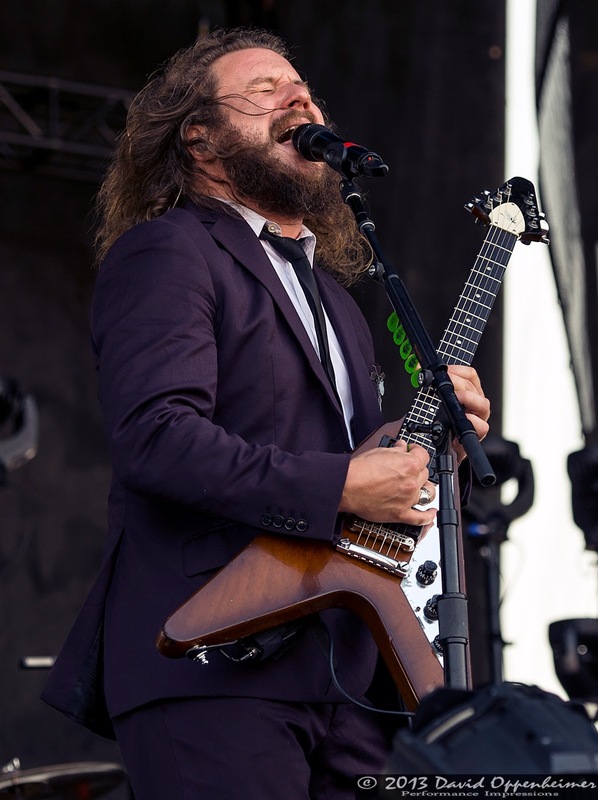 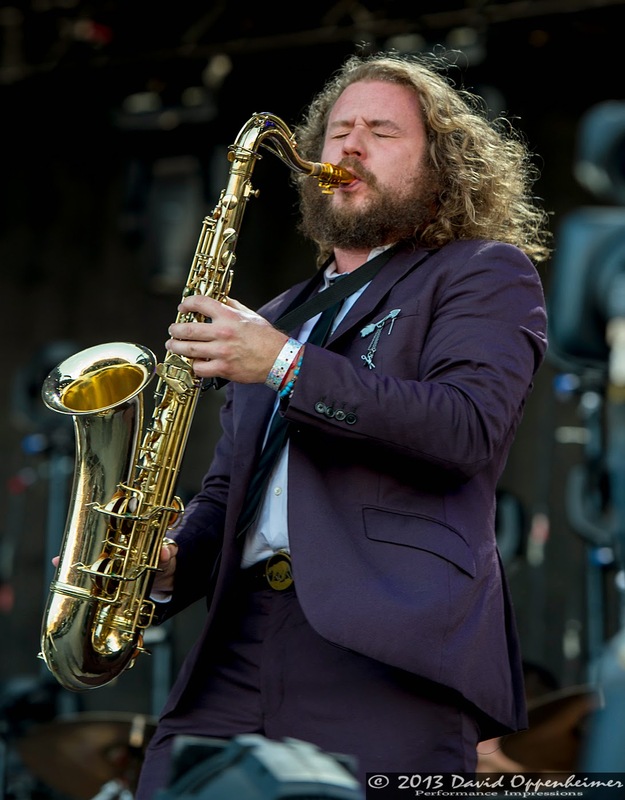 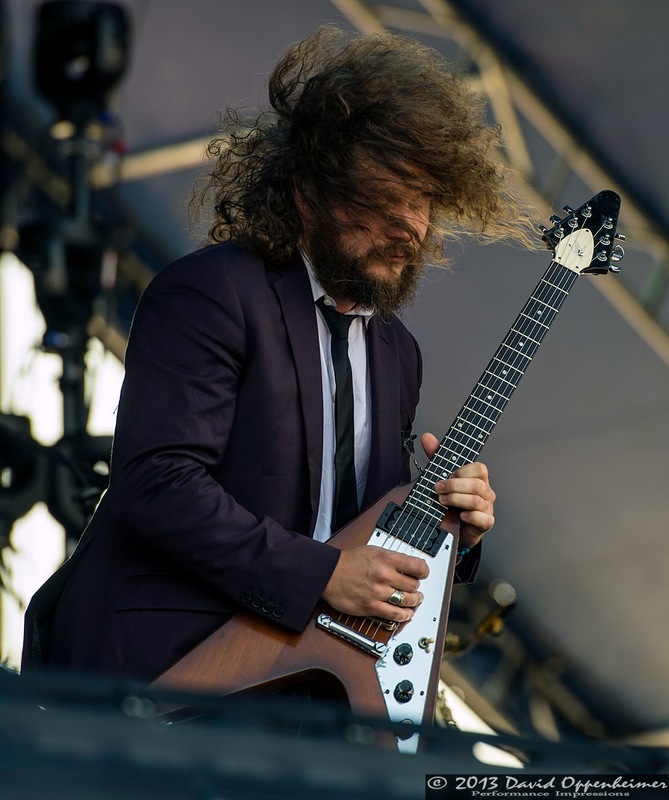 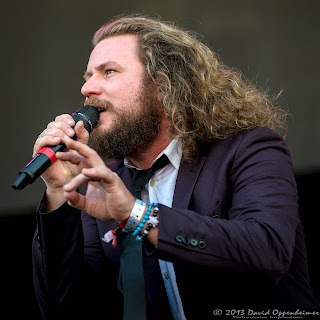 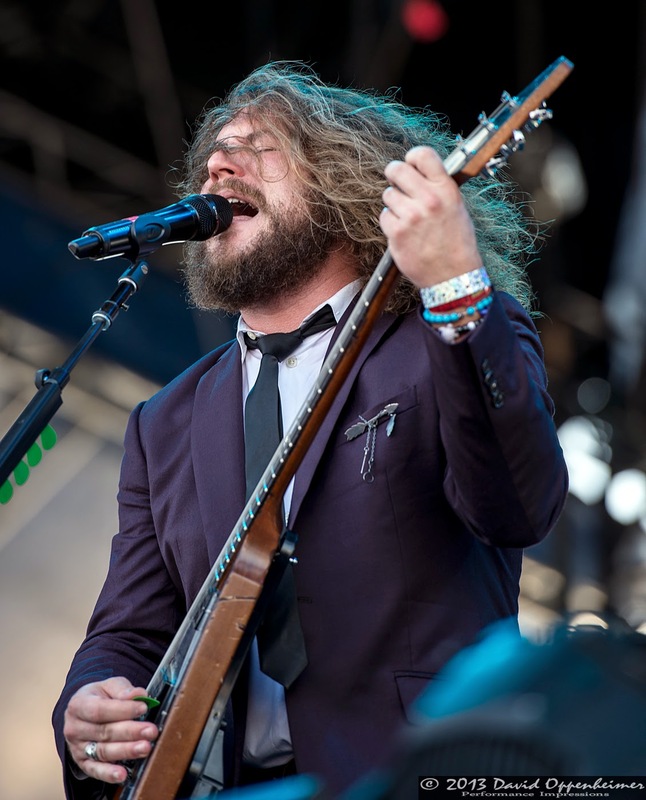 Jim James, best known for being the front man of My Morning Jacket, played to a bright eyed crowd Friday afternoon at The Hangout Music Festival in Gulf Shores, Alabama. 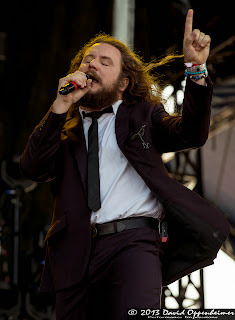 The mid-afternoon sun beamed down on the festival goers as they bobbed and swayed to the charismatic man in the eggplant purple colored suit. Jim James switched back and forth from his Flying V electric guitar and a saxophone throughout the show. James’ set was mainly comprised of his solo material, but he did also dabble into a My Morning Jacket tune or two. 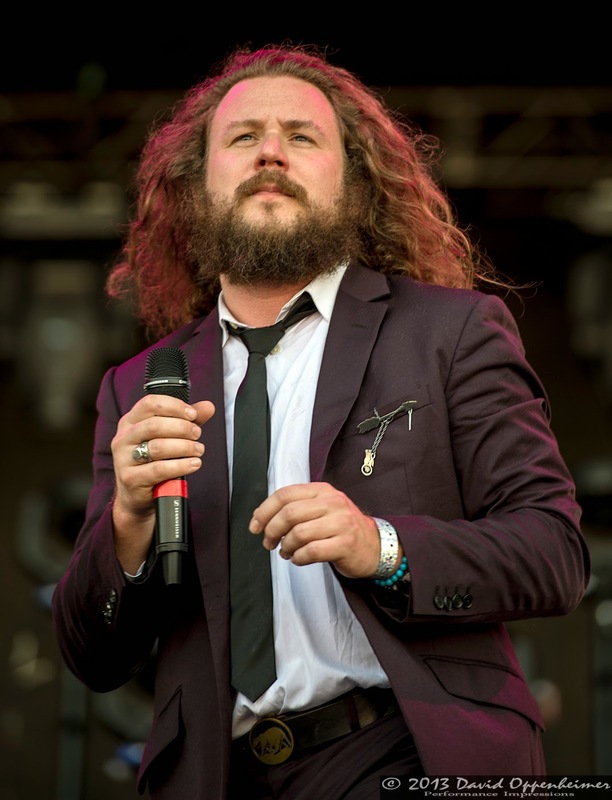 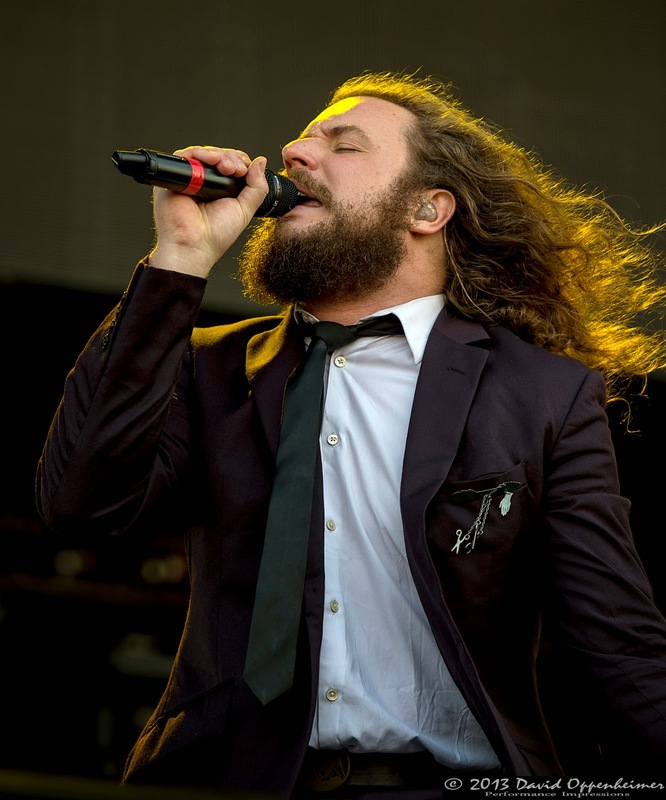 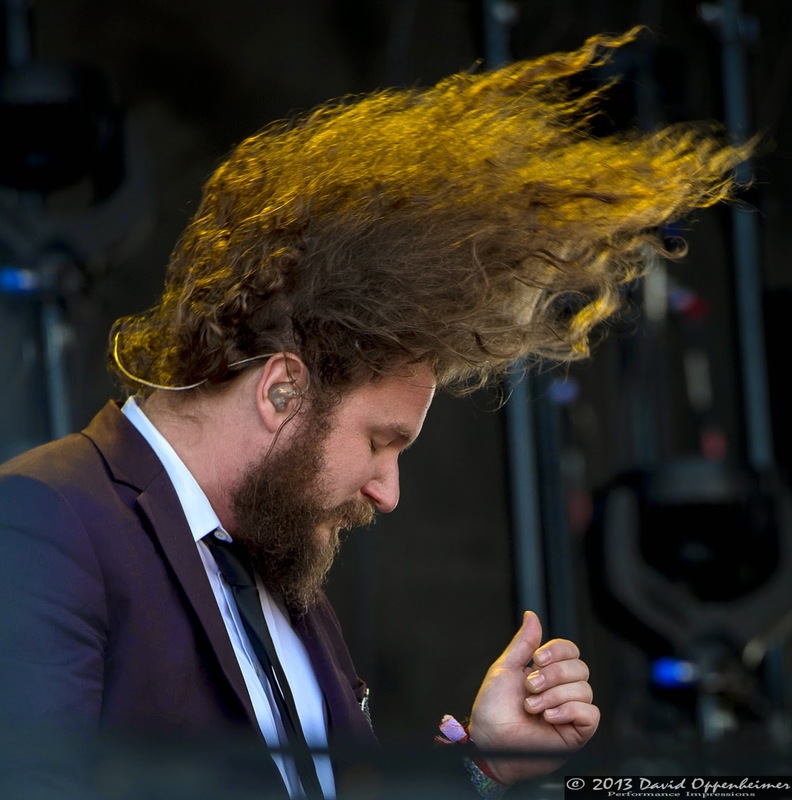 You didn’t have to be a My Morning Jacket fan to enjoy Jim James’ performance. 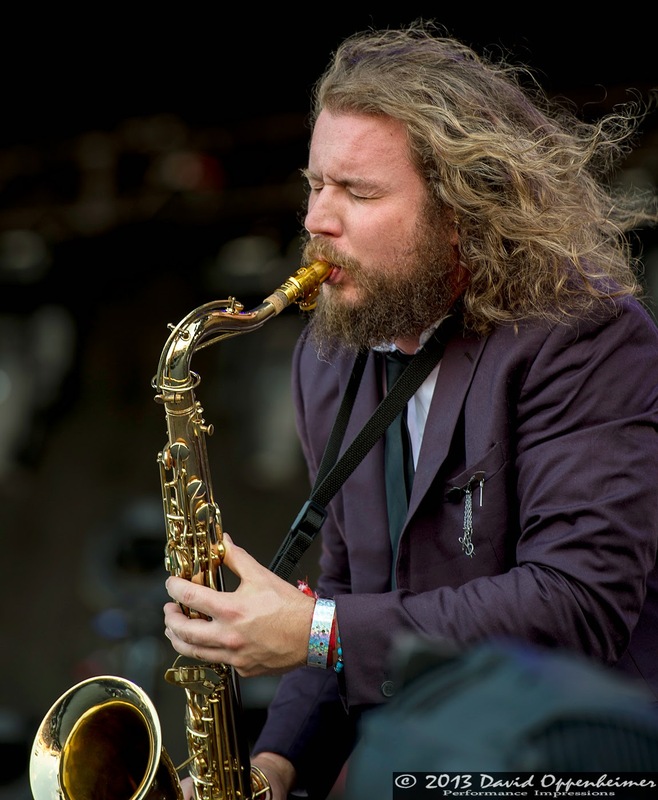 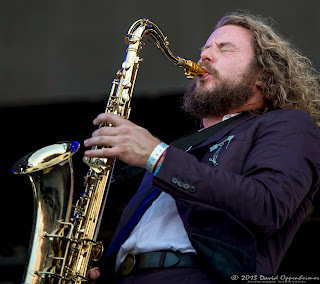 Jim James just finished an extensive solo tour across the United States including many sold out shows. 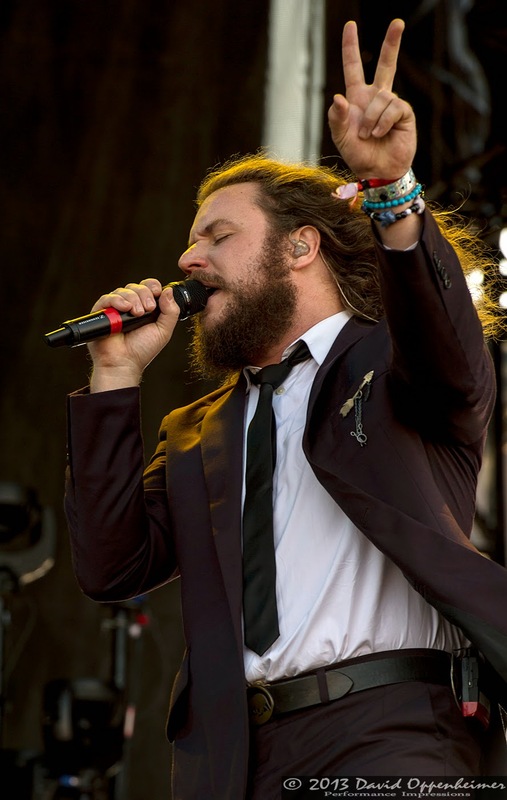 His next major solo appearances are at Bonnaroo Music Festival in Tennessee in mid June, and The Newport Folk Festival in Rhode Island in July. In between he is playing the State Theatre in Portland, Maine on June 20 and the Calvin Theatre in Northampton, Massachusetts on June 21. 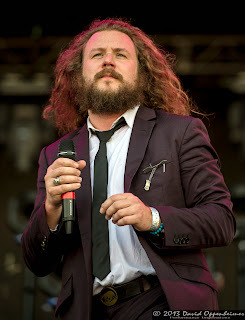 Jim James will undoubtedly keep his performances coming whether it is solo or with My Morning Jacket.